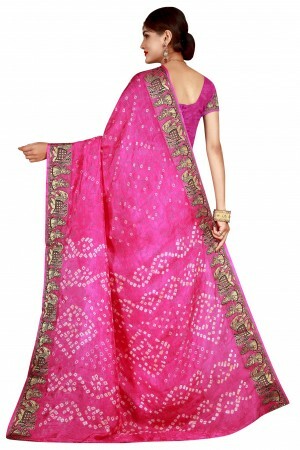 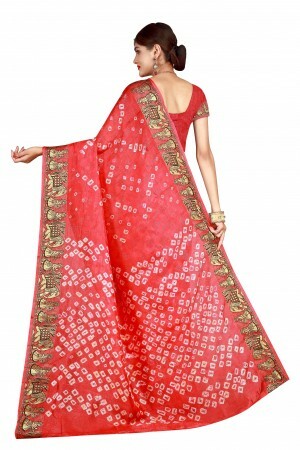 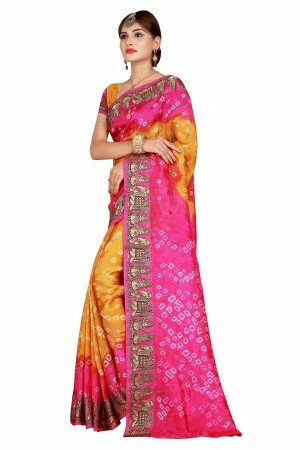 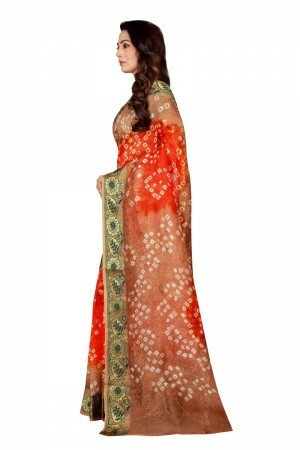 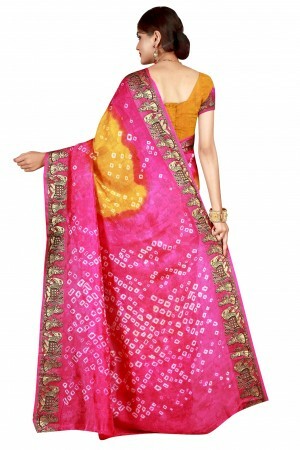 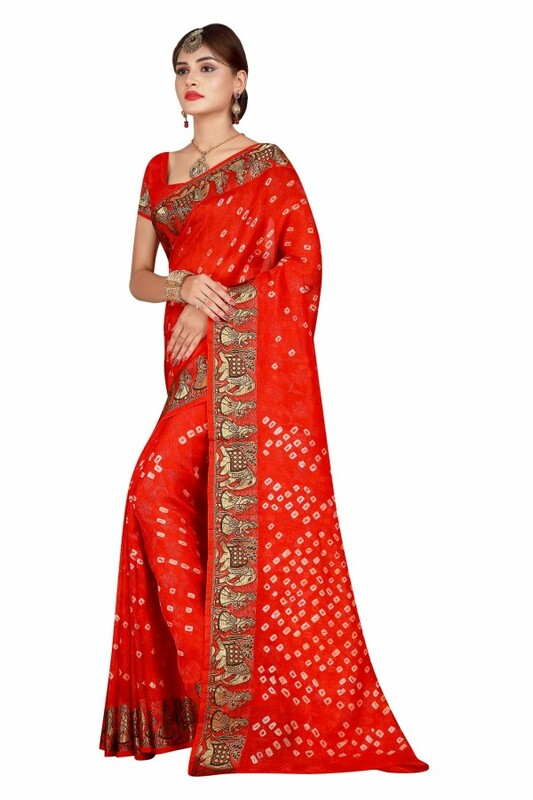 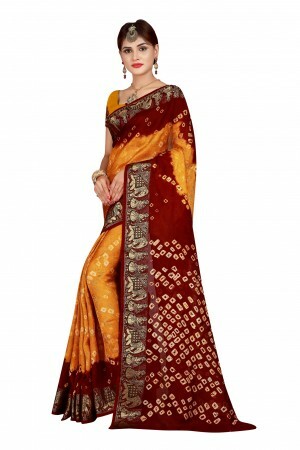 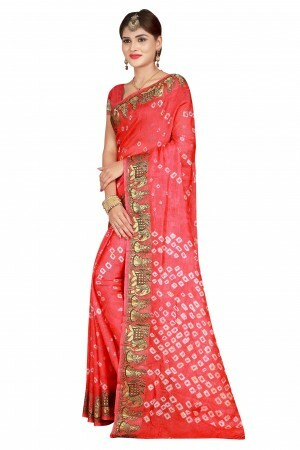 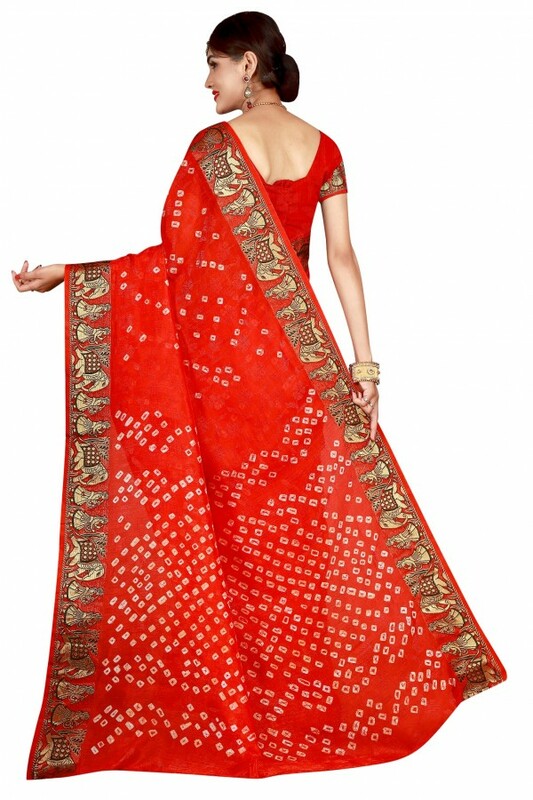 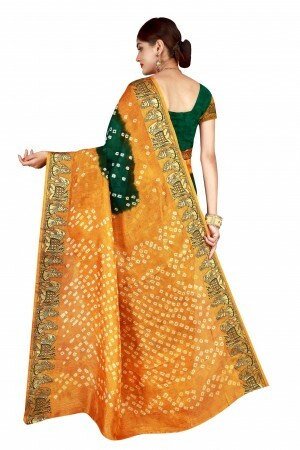 Pull together a chic look by wearing this Fenta coloured Saree set from the house of Lilots Fashion. 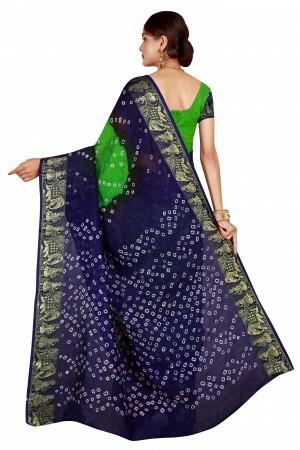 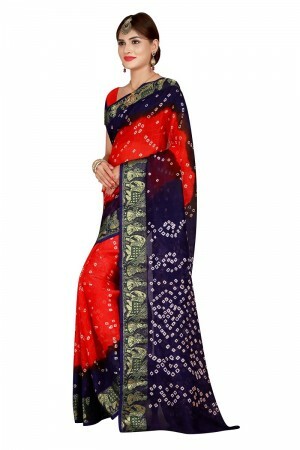 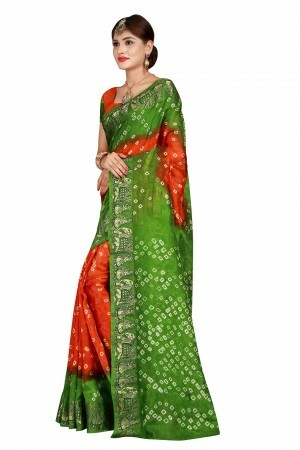 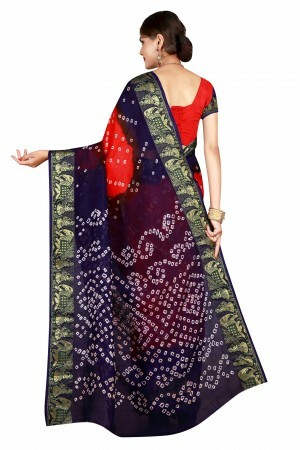 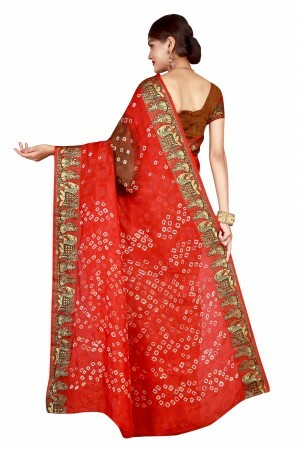 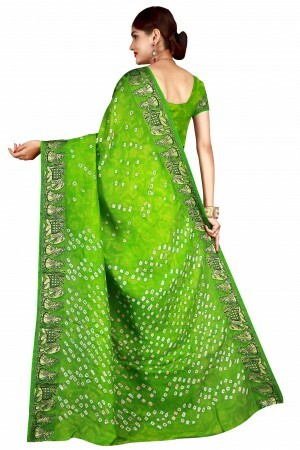 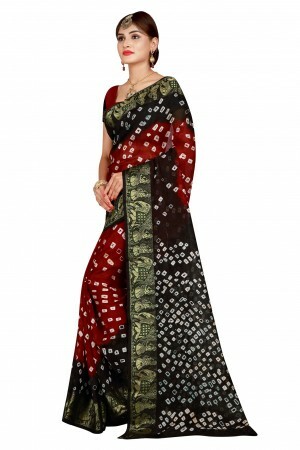 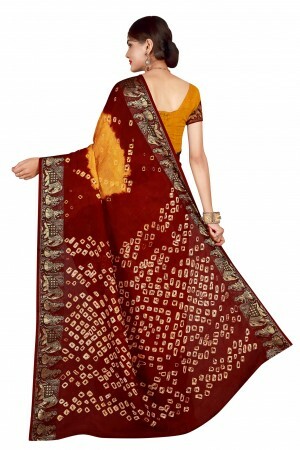 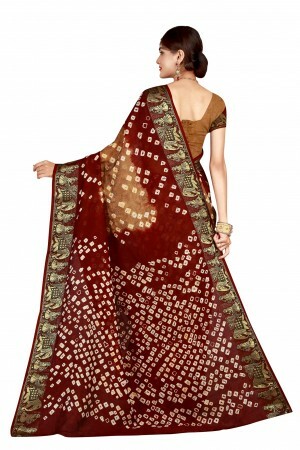 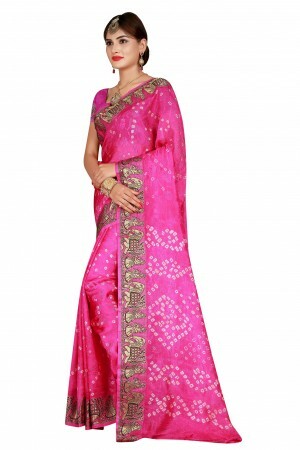 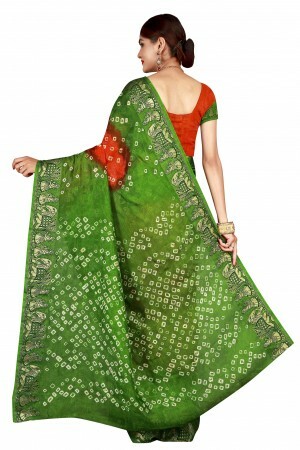 Crafted from Cottan Silk it will keep you comfortable throughout the party. 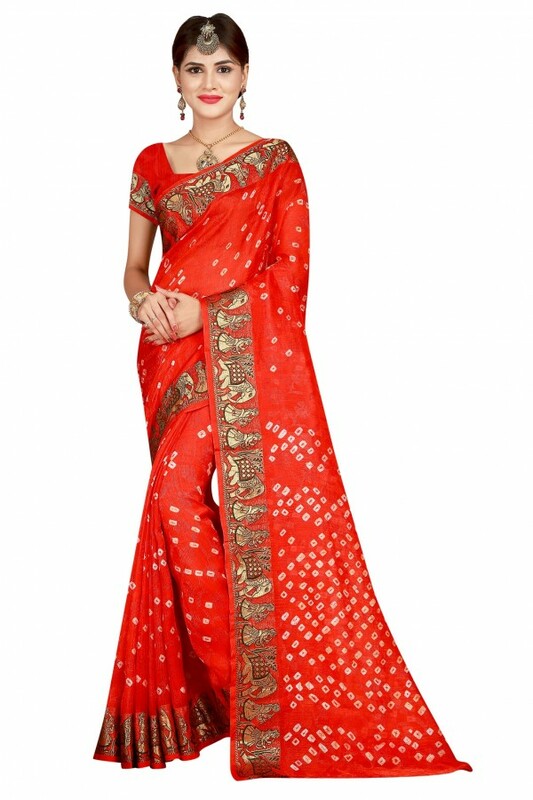 Its unique design and beautiful colour will fetch a lot of second glances as you club it with contrast coloured pumps and flashy accessory.